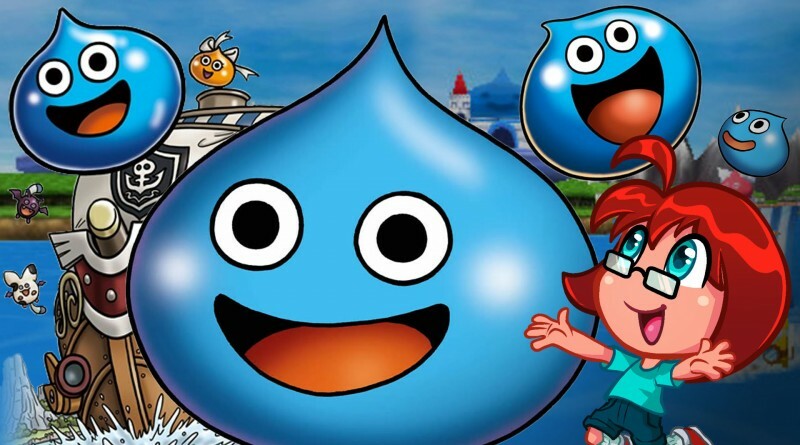 All the adorable Slimes and all the cool pirate ships make Slime Morimori Dragon Quest 3: Taikaizoku to Shippo Dan, the sequel to Dragon Quest Heroes: Rocket Slime, a strange one to pass over for a Western release. Maybe import it? Because it’s cool. As the game’s one of my favorites and there’s been a lot of talk about Dragon Quest lately, what better time to show you (and Jenni) what it’s all about? I’ve written about the Rocket Slime games before, but the main thing to know is that it combines a top-down Zelda-like exploration and dungeon mechanic with some collection and content tourism elements. The second and third games really step things up with tank or ship battles, meaning all that collection and exploration is building to something tense and exciting. It’s a shame that Slime Morimori 3 didn’t get a localization full of pirate puns and assorted silliness, but the gameplay’s still as solid as ever.